01 Apr Why Is the CPA Exam So Difficult? 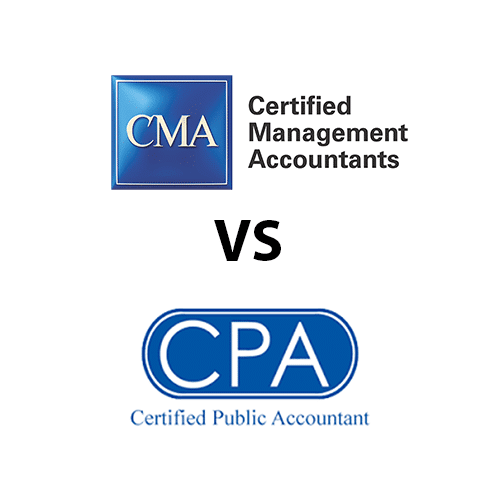 01 Apr CMA vs CPA – Which One is Better? In this article, Nathan Liao from the CMAcoach.com, compares the CMA vs the CPA including the key differences and advantages between the two designations…. The Document Review Simulations (DRS), also referred to as SIMs, test your ability to complete a realistic task that simulates something a newly licensed CPA might do on the job.